This question was asked of me in a workshop a few weeks ago. It was a question designed, not to criticize or belittle, but to make me think. What is it, truly, that makes me good? Everyone in the room offered their own answer, and later, also voiced what they saw in me. It was a really nurturing evening, and I left feeling, like I often do, inspired, motivated, and encouraged. In this industry, we face rejection all the time. And it can be really discouraging when you’re auditioning over and over again, and not getting a single “Yes.” But you keep trying. You practice, you go to class, you keep putting yourself out there, because the opportunities are not going to fall in your lap; you have to go out and find them. So what happens when you’ve been seeking opportunities, and auditioning, and doing everything you can, but you’re still experiencing weeks or months of rejection, and Imposter Syndrome starts to creep in? 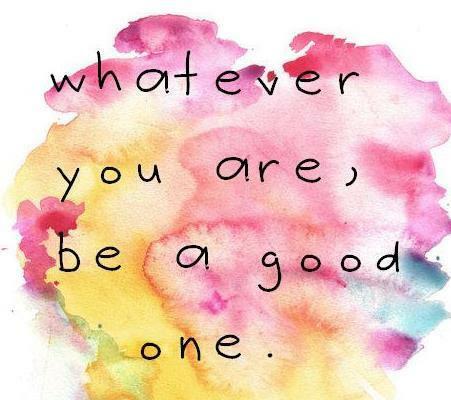 Ask yourself: What makes you good? 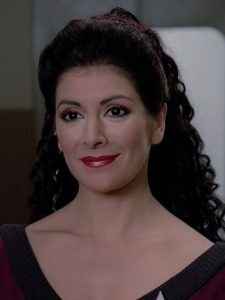 I have the gift of empathy — I’m like Deanna Troi! OK, maybe not QUITE to that level, but you get the idea. What about you? What makes you good at what YOU do?